It is the tech industry’s latest major expansion beyond the Seattle-San Francisco Bay corridor. It follows recent steps by Amazon and Apple to set up large operations well outside their home turf. 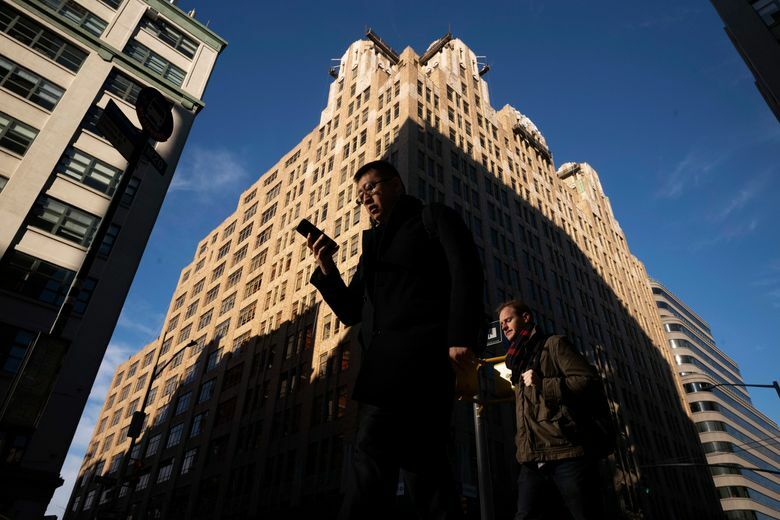 Tech companies are “coming to the realization that the Bay Area, which has traditionally been the major center of tech activity in the U.S., is getting expensive and crowded,” said Andrew Bartels, principal analyst at Forrester Research. 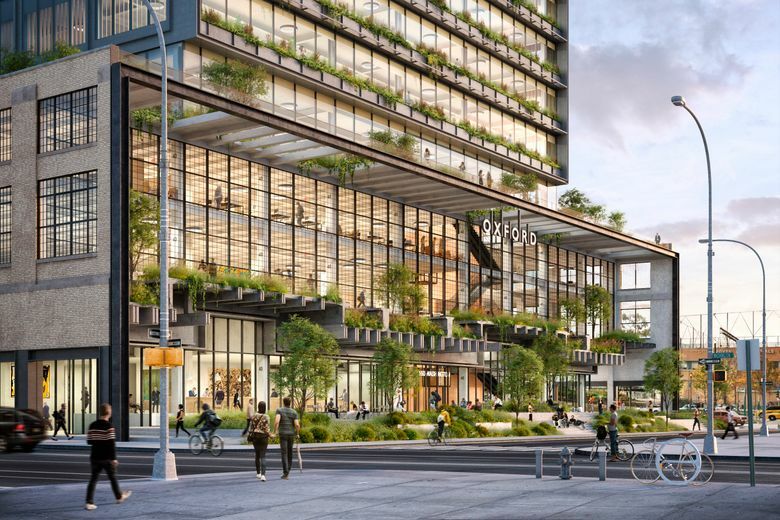 Google, based in Mountain View, California, will fashion a complex of more than 1.7 million square feet along the Hudson River in the city’s West Village neighborhood, Ruth Porat, senior vice president and chief financial officer, said in a blog post. Porat telegraphed Google’s plans to double down in New York a month ago during a technology conference. “Not everybody — big surprise — wants to live in Silicon Valley, so we want to make sure we have the opportunity to build vibrant centers across the country,” she said. 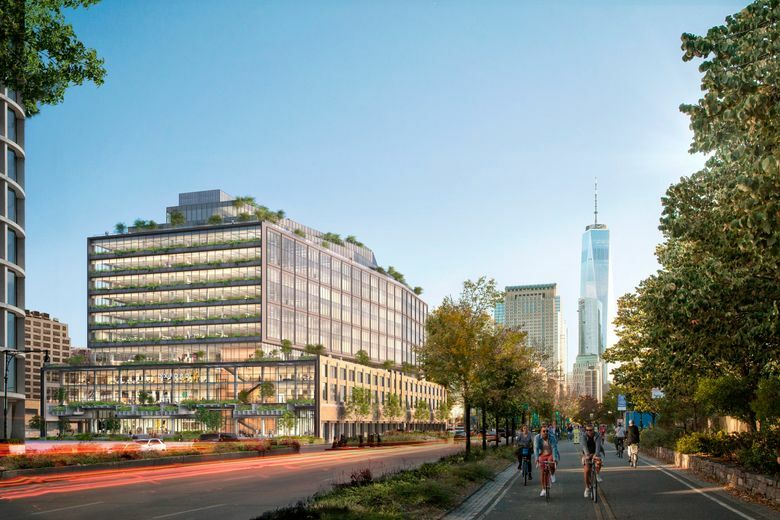 The news follows Seattle-based Amazon’s announcement a month ago that it would set up new headquarters in New York’s Long Island City neighborhood and in Arlington, Virginia, creating upwards of 25,000 jobs in each location. But it’s not just the East Coast that is benefiting from the expansion. Apple, based in Cupertino, California, said last week that it plans to build a $1 billion campus in Austin, Texas, that will create at least 5,000 jobs. Google hopes to move into the new campus by 2020. 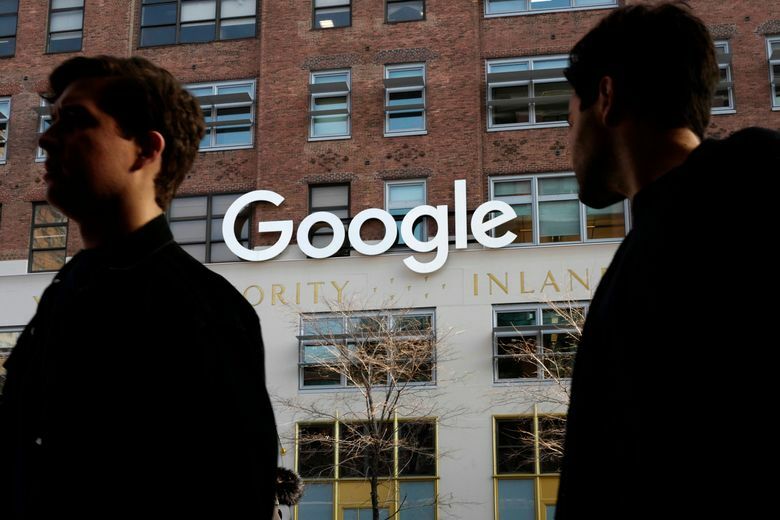 Porat said that the company’s most recent investments give it the ability to more than double the number of Google employees in New York over the next 10 years. 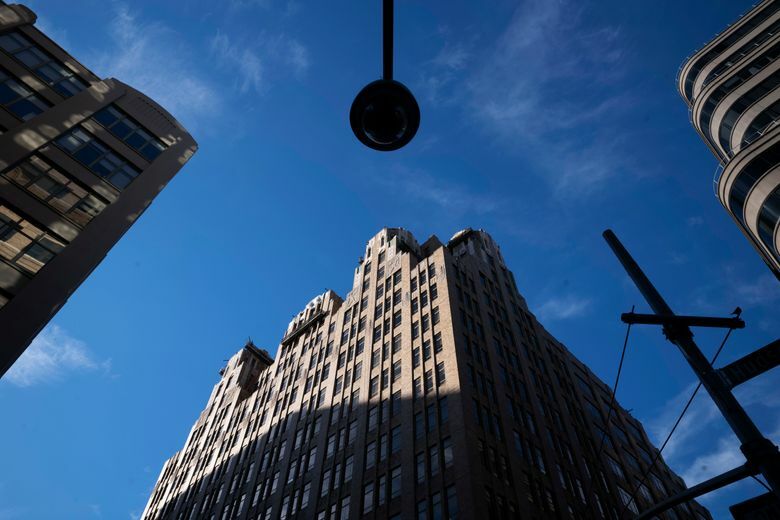 Tech companies see New York as a way to gain a new perspective, one that is different from that of Silicon Valley, which can be seen as an “out-of-touch echo chamber,” Bartels said. 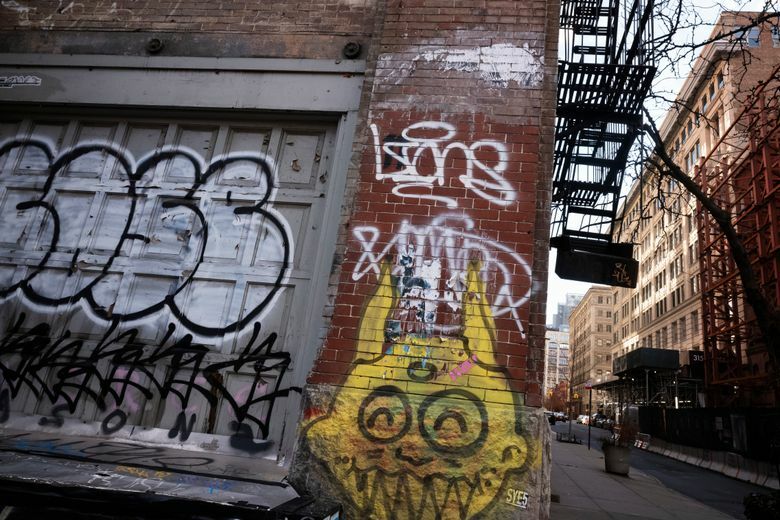 “New Yorkers consider themselves to be more in tune with the reality of life in U.S. urban centers and believe this helps them innovate products and services that are more closely aligned with the needs of the average American,” he said.